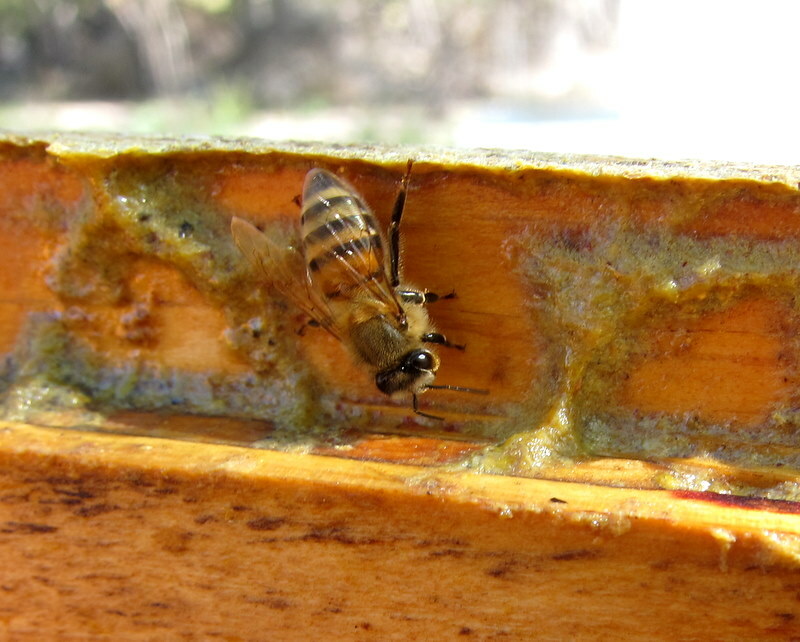 Here’s to successful hives in the Spring and letting nature take its course throughout the Winter months. I’m taking notes for my first langstroth year next year…. I’m worried and wondering if my bees are too much in the shade to survive the winter. I have them mostly surrounded by hay bales and some insulation and plastic rain proofing on top. Am I suffocating them? I worry now about the ventilation aspect. I’ve seen a number of dead bees tossed out of the hive. Maybe i’m loving them to death? Sounds like an interesting situation and I must admit I don’t know the best answer for your particular location. But I wonder whether taking off the rain proofing would give the hive a way to let moisture escape and rise out the top of the hive?